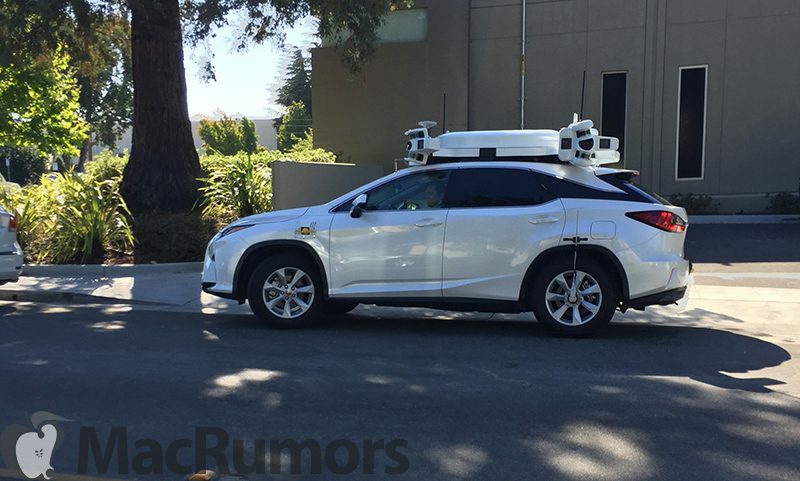 This test vehicle is rumored to be operated by Apple and was spotted close to Apple’s office that houses the autonomous driving department. 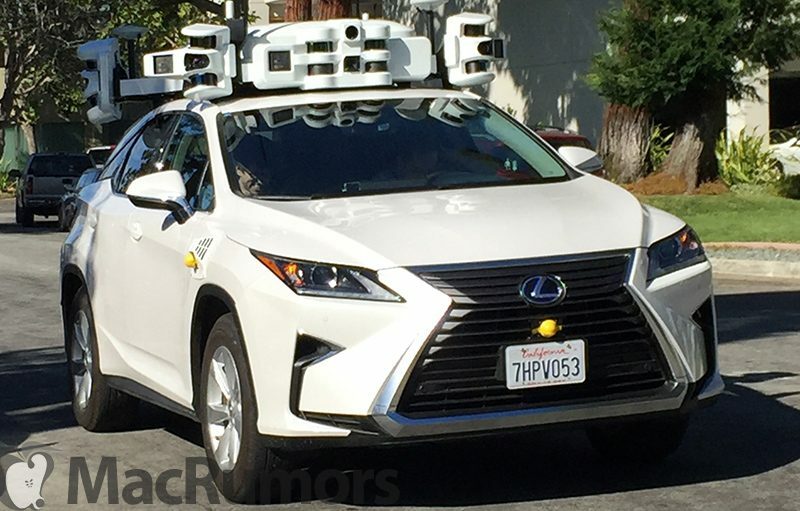 Even now that Apple has stopped the development of an Apple car, the company is working on a platform for autonomous driving. 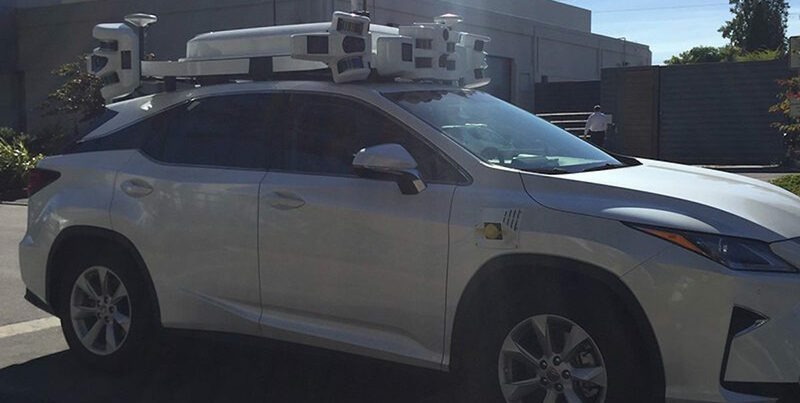 We have reported first about an Apple test vehicle that we encountered in Palo Alto. 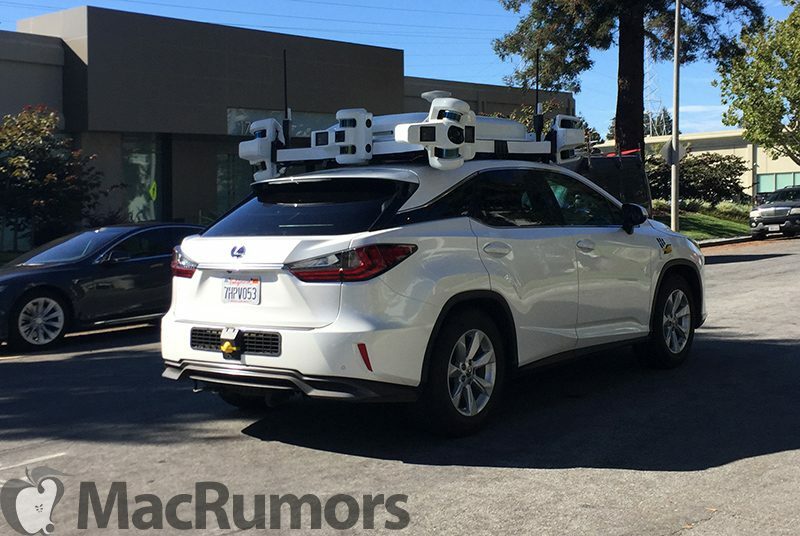 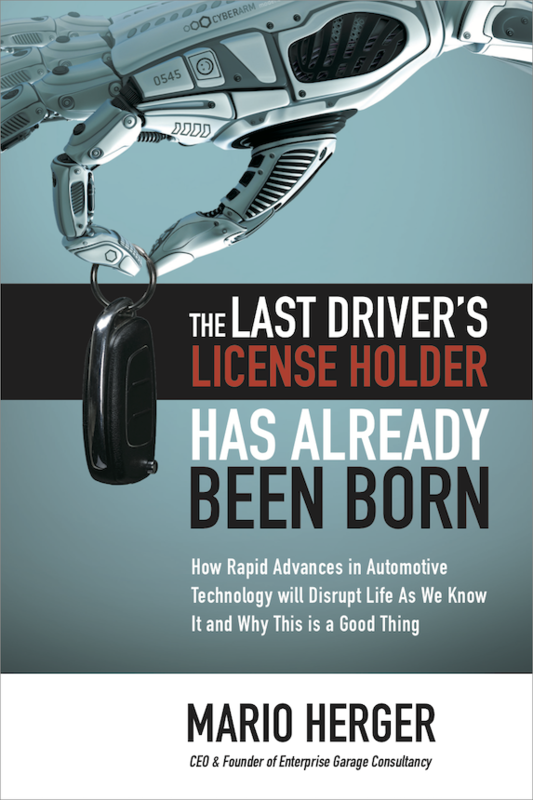 In April Apple received an official license from the California DMV to test autonomous vehicles on public roads. 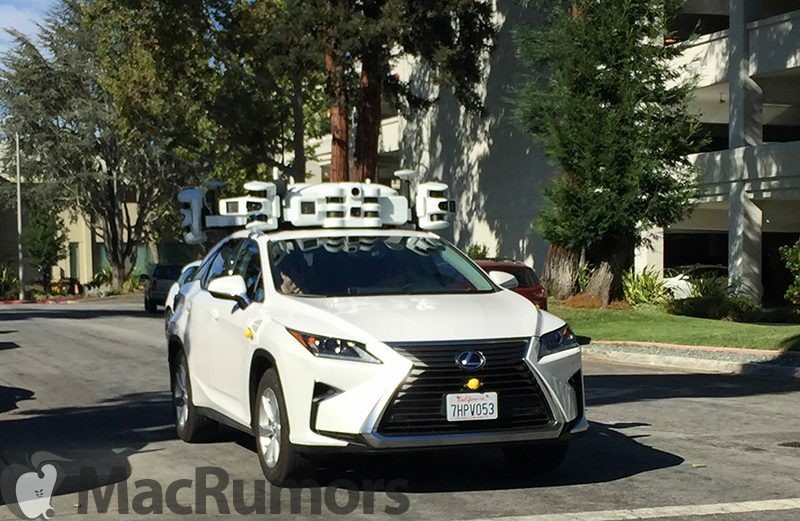 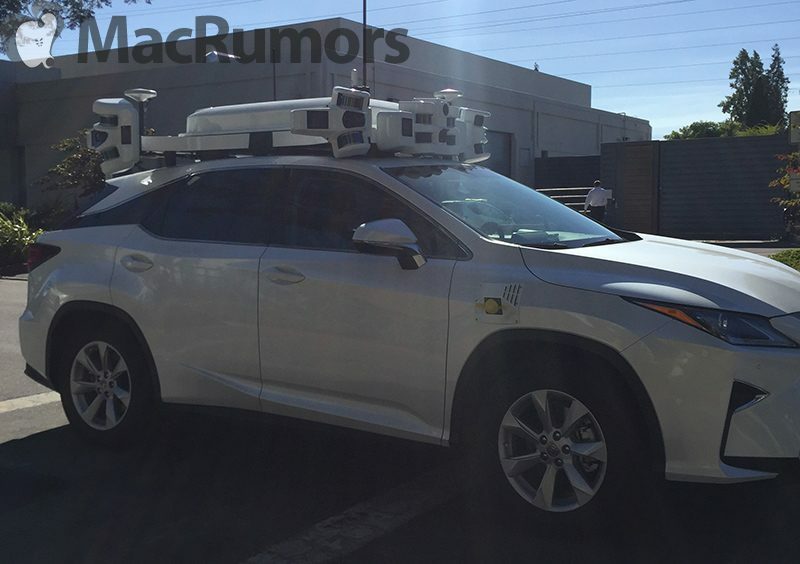 Also other Apple vehicle with similar mounts have been spotted in San Jose.